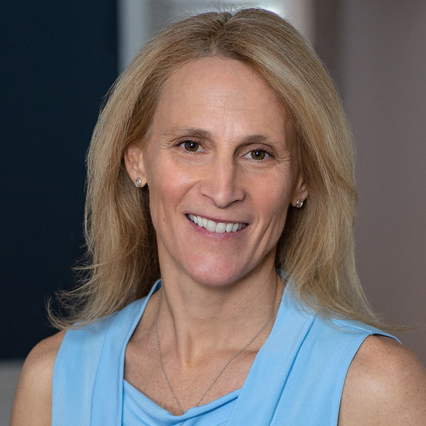 Kristine Lilly is a legendary athlete: as a member of the U.S. Women’s National Soccer Team for over twenty-three years, she has 354 caps (international games), more than anyone, male or female, in the world. She also played in five FIFA World Cups (two-time world champions) and three Olympic Games (winning 2 Gold medals). Kristine was inducted into the US Olympic Hall of Fame in 2012 and the US Soccer Hall of Fame in 2014. Before that, she won four national championships at The University of North Carolina. She is co founder of TeamFirst Soccer Academy, a business she runs with Mia Hamm and Tish Venturini Hoch. During this remarkable career, Lilly gained unprecedented insights into how high-performing teams work together, on and off the field. She shares a framework for individuals and organizations to achieve sustainable excellence and peerless success. 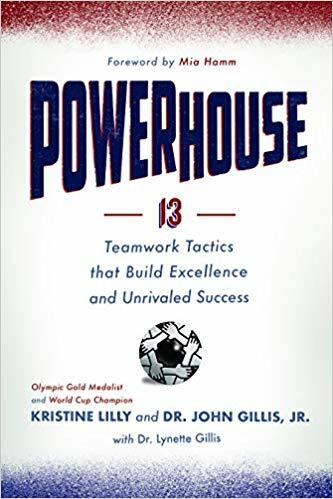 In Powerhouse: 13 Teamwork Tactics that Build Excellence and Unrivaled Success, she teams up with Dr. John Gillis Jr. to help readers and their businesses. Kristine Lilly is one of the greatest female soccer players in the history of the game. She retired as a player in 2010, but is still the world’s all-time leader in international appearances, male or female, with 354. She was the first player in U.S. history to hit 100, 200 and 300 caps, the final number being previously unimaginable. With 130 career goals, she is third all-time in U.S. history and the all-time leader in minutes played. She has worn the U.S. uniform for 28,874 minutes. Remarkably, she appeared for the USA in four different decades and was both the youngest and oldest player ever to score for the U.S. Women’s National Team. When she retired, she had appeared in 85% of the games the U.S. Women had ever played and only came off the bench 22 times over her legendary 23-year international career. She played in five World Cups – winning in 1991 and 1999 -- and her 30 all-time matches in World Cup play is still a U.S. record. She also played 16 matches over three Olympic Games and won two Olympic gold medals, in 1996 and 2004. Known as one of the fittest players on the team and a tremendous teammate and leader over her entire career, she played in every World Cup and Olympic match for the USA over eight world championships from 1991-2007. She was inducted into the United States Olympic Hall of Fame in 2012 and US Soccer Hall of Fame in 2014. 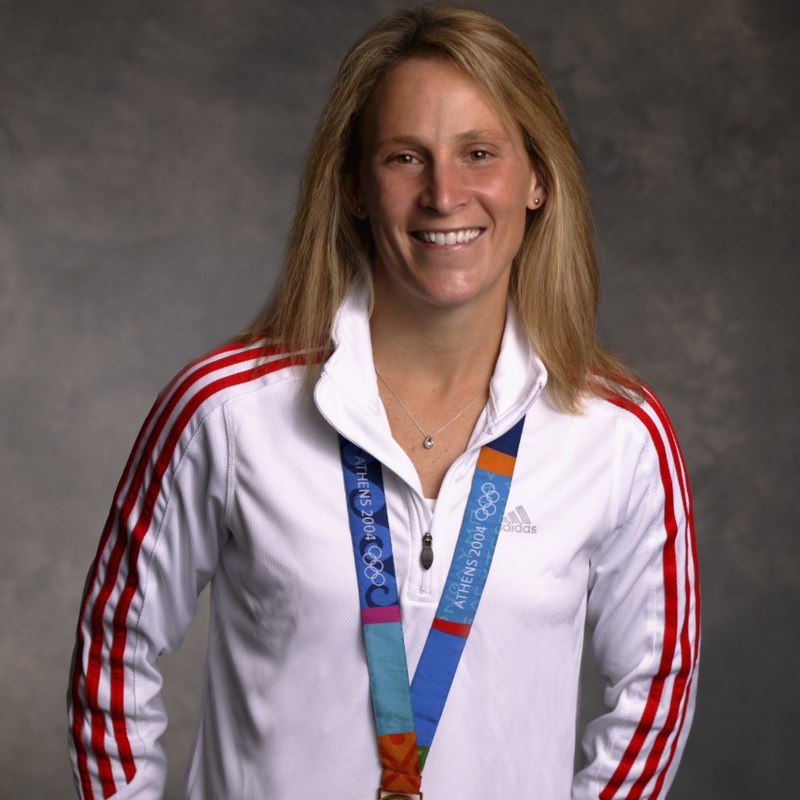 She has run the Kristine Lilly Soccer Academy since 1995 where she teaches kids to be better players and people. She also co founded TeamFirst Soccer Academy, with former teammates and friends Mia Hamm and Tisha Venturini Hoch. These camps are held all around the country and Kristine, Mia and Tish, share their passion for the game through how they teach. They encourage players to get out of their comfort zone and to be a good teammate. She is currently a Steward Health Care Community Wellness Ambassador and has had a long term partnership with Coerver Coaching, to help grow the women’s game. In 2004 she climbed Mount Kilimanjaro and ran the 2012 Boston Marathon for Children’s Hospital with her best friend Jodi. She and her husband, Brookline Fire fighter, David live in the greater Boston area and have two daughters Sidney and Jordan.